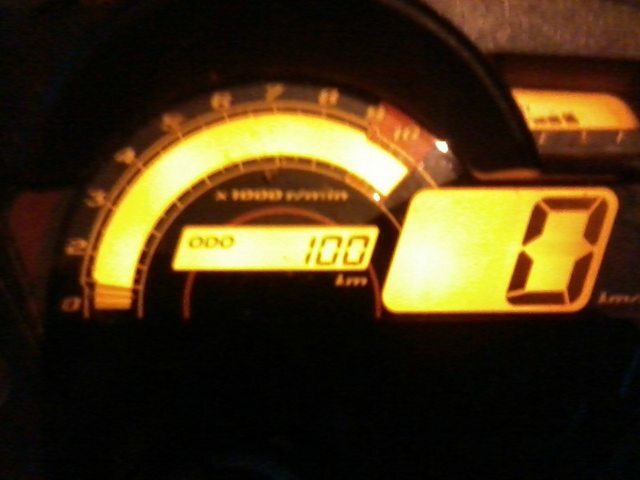 On 30th March 2012, Luckily got the time & thoughts enough to buy a new bike, due to the already known reasons. Since the theft of my previous bike-BAJAJ PULSAR 180 DTS-i back in Nov11, thoughts about the new bike immediately provoked into my mind. But the dropped the idea of immediate purchase due to 2012 arrival on the anvil. Then came the 2012 & after getting a bit of relief from foggy n chilling winters in Feb-end 2012, the same thoughts began cropping onto my mind. Then decision process began again on 11 March 2012 with dedicated thread on ACI-2 wheeler section. & after getting the advice from various ACI-ians here, finally went for Yamaha FZ-S.
Shortlisted one was Black-Green shaded Yamaha FZ-S. 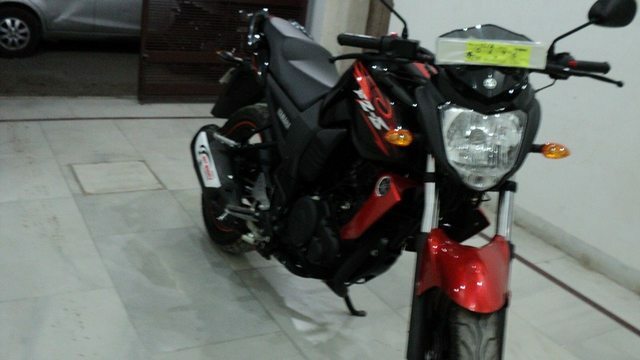 Finally after finalizing & arranging everything, gone to Yamaha showroom, Ludhiana on 30th March 2012 for buying Black-Green FZ-S, but gone there & Surprisingly seen the fresh stock arrival of 2012 Refreshed FZ-S.
-New Fiery Orange-Black Colour theme. -Tweaked Carburetter for better fuel efficiency(YES, really). -Improved Rear Seat for better comfort. -Improved Rear Grab-rail for comfortable pillion seating. All with 3k increment in the prices & it worked on me. 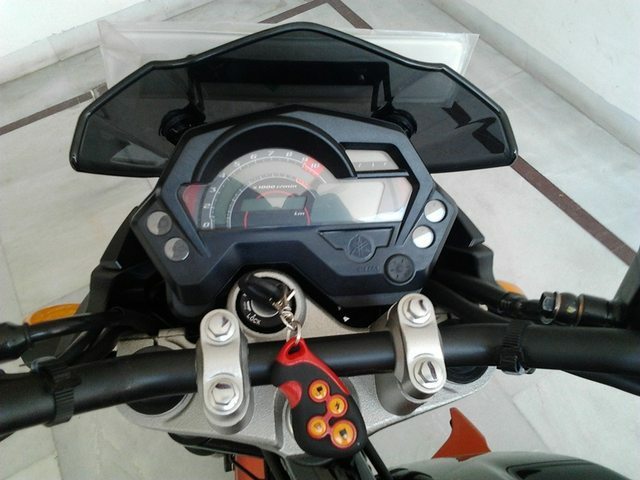 OTR costs ranged to ~84k including Basic price of bike, Registration, Insurance, Temporary registration, Extended Warranty(Rs.777) & Front Leg-Guard. Did'nt you think of the Pulsar theft as a chance to upgrade to the likes of KTM's, Harleys, Honda's, etc..? seldom have i come across people who like cars as well as bikes to the same degree, you seem to enjoy both the worlds. The colour scheme looks elegant ,Congrats . Also please click photo of the new instrument cluster ,rear seat and grab rail because the earlier one was just pathetic . I actually prefer the more naked FZ16 but this one looks just fine. Congrats once again. The colour is really nice. This time get good quality wheel locks. Just be a bit more vigilant about parking. Ride safe. 1) New Colour & Graphics theme as already seen in the Introduction above. 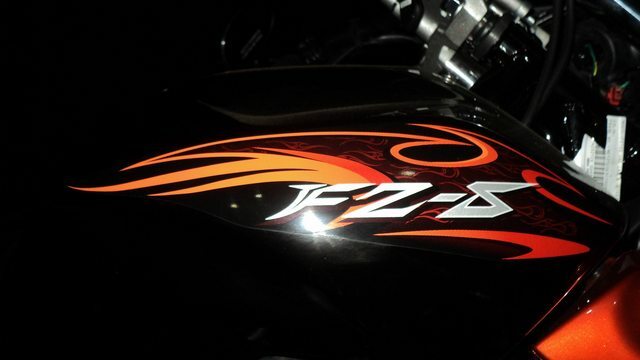 Yes, the Fiery Orange-Black colour is exclusive in FZ-S.
Can Anyone Guess why ??? 2) Improved Instrument Console with Different Stickered background. Previously it was a mix of White, Black & Red. Now its better & more legible in dark & Sunlight with New Dark-Grey, Red Combo. Backlight Illumination is same as before i.e Orange. 3) New Wider Rear Pillion Seat section with New more attractive Grab-rail. Notice the New longer Mudguard Mud-flap below the Number plate. Love the FZ to the core, with the new coloring theme, the best becomes still more better. 1. Is the rear seat comfort improved vastly? Can you compare with older FZ? 3. Is there any improvement on Vanilla FZ, as rssh said, I too love the boldness of Plain FZ. 4. Whats the use of central locking in this? 5. Don't you feel, the New FZ slightly losing its mascularity with those curvy stripes? Did'nt you think of the Pulsar theft as a chance to upgrade to the likes of KTM's' date=' Harleys, Honda's, etc..? You're true, even I was planning to sell my previous bike within next upcoming 6-8 months. But bike above Rs.1 lacs, isn't worth for me & my usage. Also, I avoided these bikes as these are having complicated mechanicals, which are a bit of mess for long term ownership. So, I opted for Simple, Stylish, Tried & Tested Machine. Its all the matter of time & moment. Got the XENOS Central locking Security System with full Keyless operation free with it. Rest assured by 100%(0% depriciation) Insurance policy. So, no worries at all. Love the FZ to the core' date=' with the new coloring theme, the best becomes still more better. Doc Saab! Congratulations on your beautiful beast! It sure looks macho and energetic. Seems like you are on a shopping spree. A new bike and a car heading towards you in quick succession. The keyless start-stop and alarm system is a good thought after addition - that too as a free accessory. Please provide more details about the features of the bike. I would like to see the tacho during the night time. What all information does it show? Doc Saab! Congratulations on your beautiful beast! Just its an Allocation of funds dear' date=' as bike is a more important machine for me than car, thanks to hectic Intra-city usage. Offcourse, even God doesn't knows about the delivery schedules of New-Gen Maruti Suzukis'(Swift, Dzire, Ertiga). -Fuel gauge on Top right. -Tacho on Semi-circle beginning from bottom Left. -Odometer visible in the centre of the latter. -Trip-meter visible on same Odo-column, can be switched alternatively by a Switch at the base of the console(not visible in the pic). Yup, not but too much. Anyways, thanks for the wishes. Congoz for the fiery beauty doctor. The bike is looking really great. Here some guys have got the rear wheel of their orange FZ-s(same as yours)colored in orange.Any plan for any suc mod by you? Rest you took quite long time in replacing your stolen bike..
Yup' date=' not but too much. Yeah. I accept responsibilities. Good joke...!!! 1. Congoz for the fiery beauty doctor. 2. Here some guys have got the rear wheel of their orange FZ-s(same as yours)colored in orange.Any plan for any suc mod by you? 3. Rest you took quite long time in replacing your stolen bike..
2. Its rims usually had the Orange line printed on its circumference' date=' check in the pics carefully. However, No mods planned yet. 3. Yes, thanks to Over busy schedules & urgency of the need. However shortlisting one was not much complicated affair there. Its OTR price was ~85k for me, but I've not bought in MUMBAI. 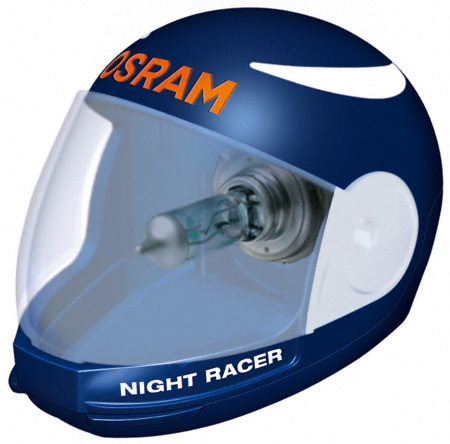 Noticed that its Headlamp beam is inadequate for High-speed or for Open road stretch usage. Currently it uses Halogen lamp, 35/35W I guess. Any solution to rectify this weakness or any Lamp,Bulb upgrade options ?? Any idea about its Power consumption/Wattage & its cost ?? Does it affect the casing Reflector also !! As the previously it becomes very much hot after few minutes of its usage. A friend of mine is using 60/55w on his gladiator. A relay and ceramic holder will do. Is your 'Kitna deti hai' consistent? Mileage clocked till to date: 891kms. 1st Refill: 55 kmpl(mixed cycle) with Average speeds ranging fro upto 65kmph. 2nd Refill: 50kmph(mixed) with Speed range upto 90kmph. 3rd Refill: 52kmpl(mixed) with Speeds upto 70-75kmph. After 1st Service at 580kms. & 5th fuel Refill: 52kmpl(mixed) with Speeds upto 70-75kmph. Almost, as I listed my ownership experience with it above. But with it clocking more & more Miles, its getting more & more Smooth & smooth & its becoming Irresistible to drive it at consistent speeds to extract FE. So, Passion is definitely taking its toll over its fuel efficiency. 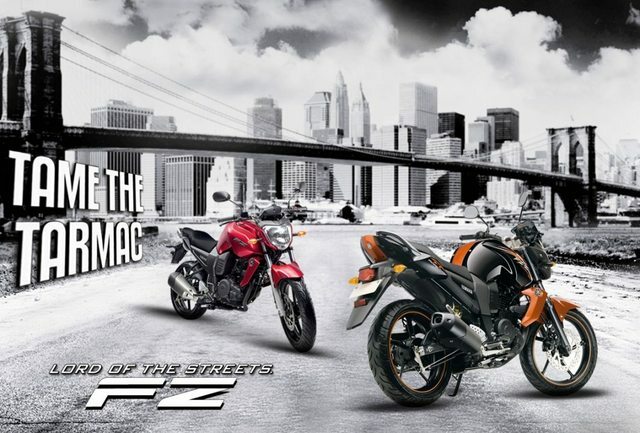 Its going to be a red FZ or an Orange FZs. Am waiting for my previous(bike) no to come. There hardly is any(other) choice. If at all, it has to be DUKE 125(the same kitna dethi hai is stopping me from buying 200). Is there any news on Duke125 in near future, if not I will post my FZ thread soon. 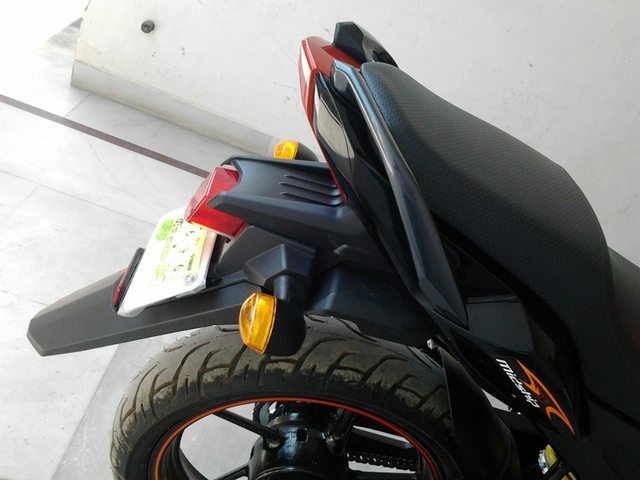 Am too impressed now.Its going to be a red FZ or an Orange FZs. Am waiting for my previous(bike) no to come. There hardly is any(other) choice. If at all' date=' it has to be DUKE 125(the same kitna dethi hai is stopping me from buying 200).Is there any news on Duke125 in near future, if not I will post my FZ thread soon. No, Sub-200cc KTM as per BAJAJ current plans. 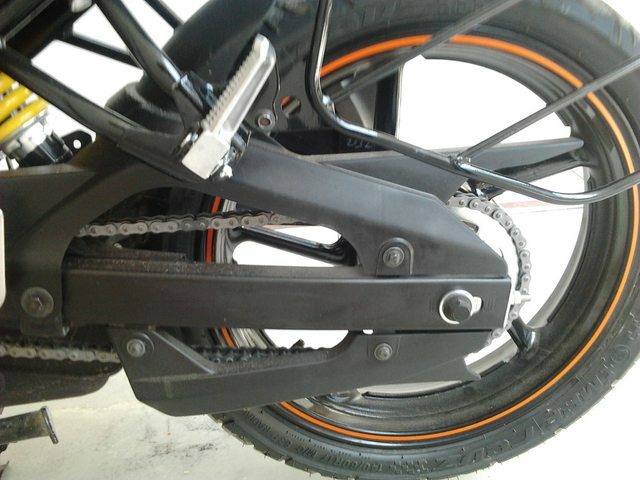 Only heard about KTM Dirt bike, which is planned for 2013 launch.